The 26th of June every year marks UN International Day in Support of Victims of Torture. The day is part of a global movement to combat torture in all its forms, led by the International Rehabilitation Council for Torture Survivors (IRCT). 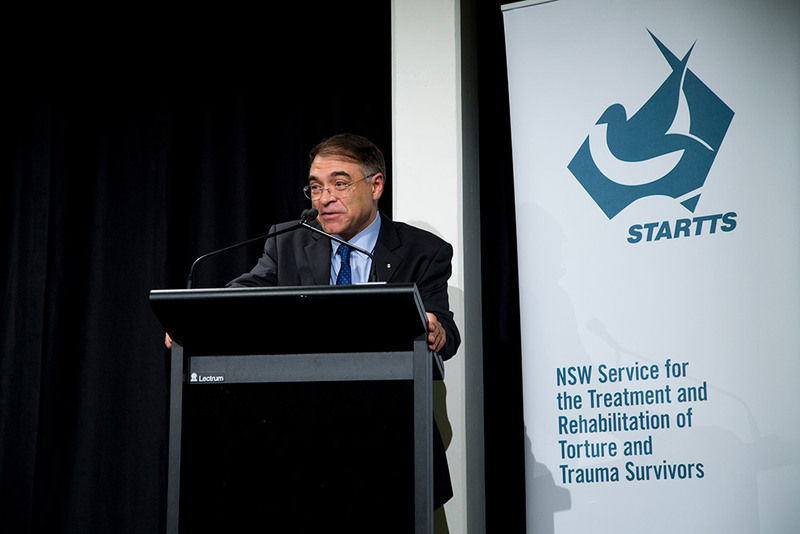 Every year STARTTS holds an event to mark the day and play our part in raising awareness of the crime of torture and the right of victims to appropriate rehabilitation services. 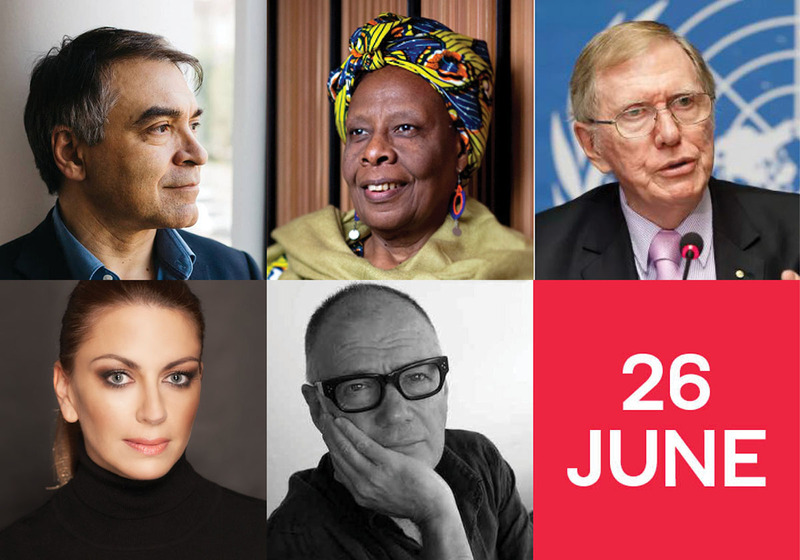 STARTTS presents the official annual event to mark 26 June: UN International Day in Support of Victims of Torture at Sydney Town Hall, Tuesday 26 June. From left to right: The Hon. 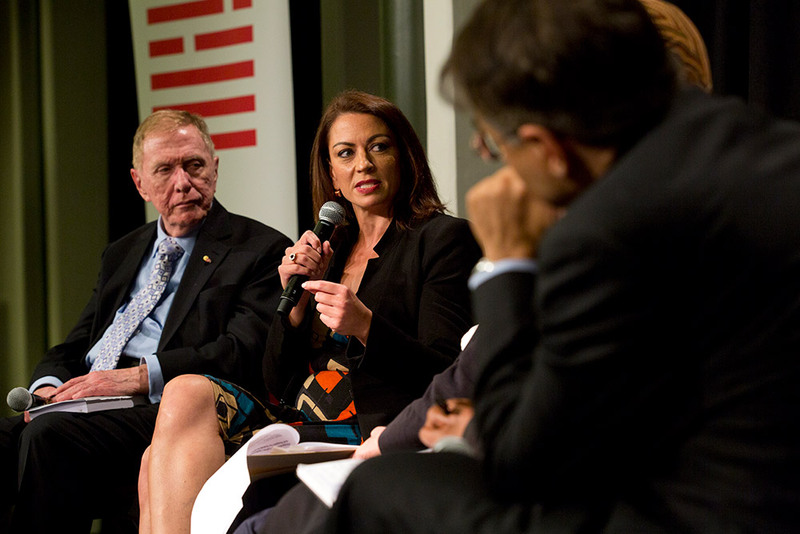 Michael Kirby AC CMG, Rabia Siddique, Richard Ackland, Sekai Masikana Holland and STARTTS CEO and IRCT President, Jorge Aroche. The UN International Day in Support of Victims of Torture on 26 June marks the moment in 1987 when the UN Convention Against Torture and Other Cruel, Inhuman or Degrading Treatment or Punishment (UNCAT), one of the key instruments in fighting torture, came into effect. Today, the convention has been ratified by 162 countries. 26 June every year is an opportunity to call on all stakeholders, including the UN Member States, civil society and individuals everywhere to unite in support of the hundreds of thousands of people around the world who have been victims of torture and those who are still tortured today. The day is part of a global movement to combat torture in all its forms, led by the International Rehabilitation Council for Torture Victims(IRCT). 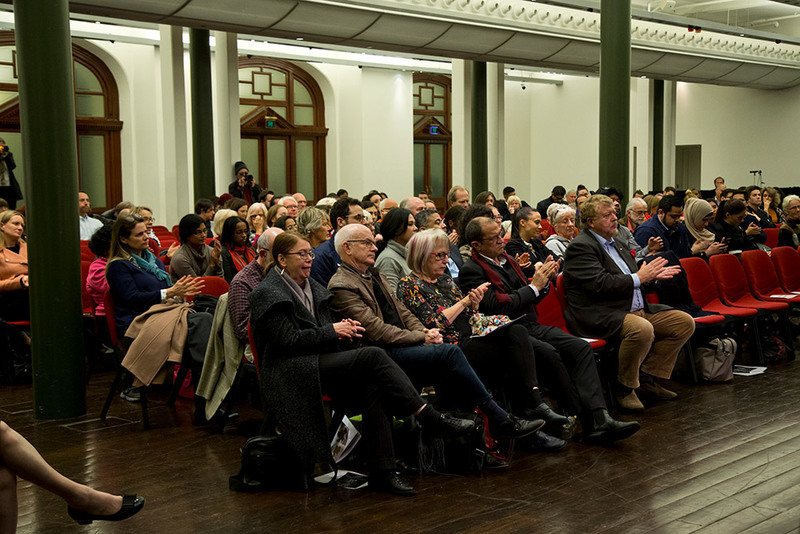 In 2018, STARTTS hosted a panel discussion: Dangerous Times: Perspectives on Torture, Shifting Global Politics and Respect for Human Rights, in partnership with the IRCT to officially mark 26 June at Sydney’s Lower Town Hall with 400 guests in attendance. 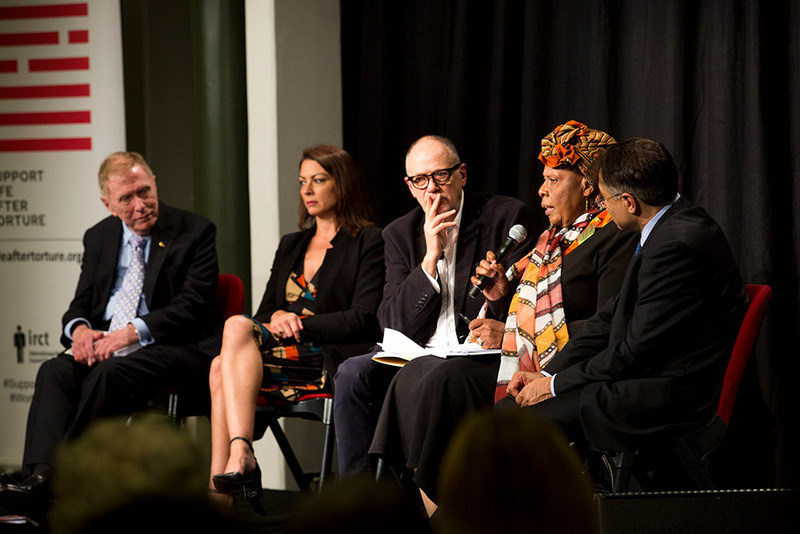 Ably moderated by Walkley award-winning journalist, Richard Ackland, the discussion examined the dangerous times we live in from a torture and human rights perspective. 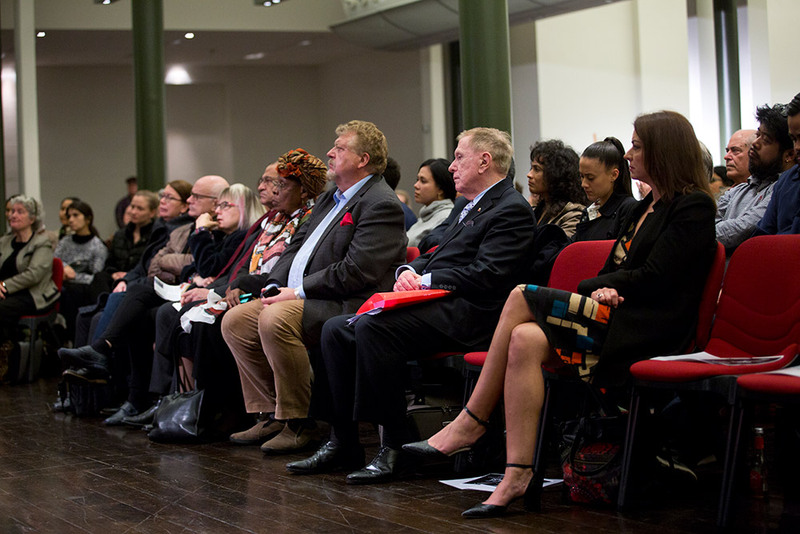 An impressive panel of speakers featured, former High Court Justice Michael Kirby AC CMG, criminal and human rights lawyer, Rabia Siddique and Zimbabwean torture survivor and activist, Sekai Masikana Holland. 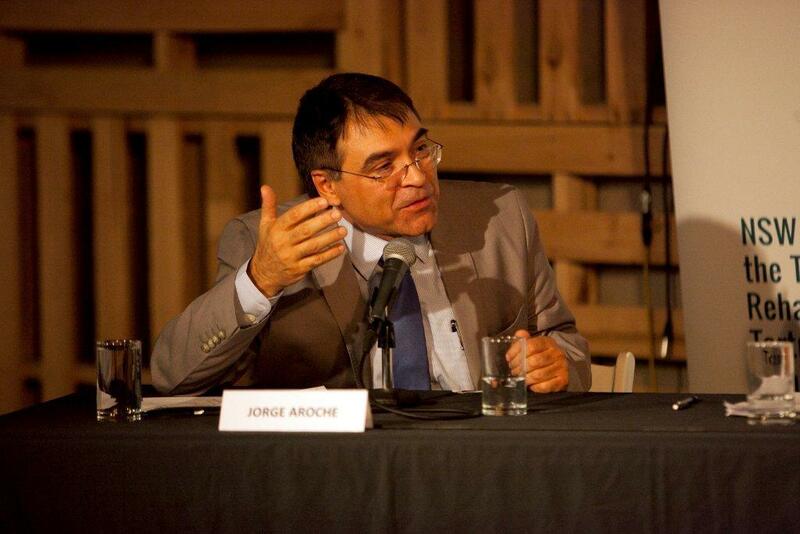 From the vantage point of the IRCT movement and the organisation’s current President, STARTTS CEO, Aroche traveresed 33 years of the IRCT’s history across global regions, commending the work of IRCT member centres while stressing the challenges present in the global context of rising populist and hard line nationalistic tendencies and the number of forcibly displaced people placing a strain on services to meet the level of global need. The important thing about torture, concluded Sekai Holland, is that every society … “has an infrastructure of violence” that has kept societies in the way they function to this day. 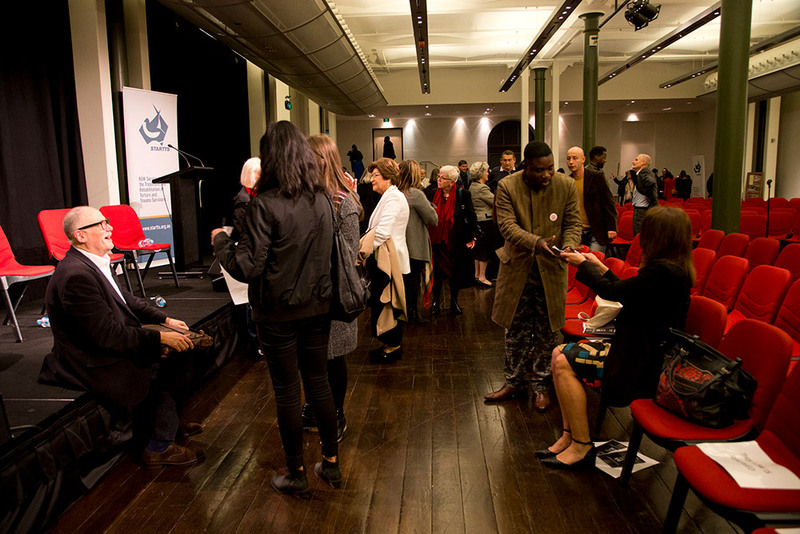 Our event attracted wide interest in the mainstream media and was filmed and aired on television by the Australian Public Affairs Channel. 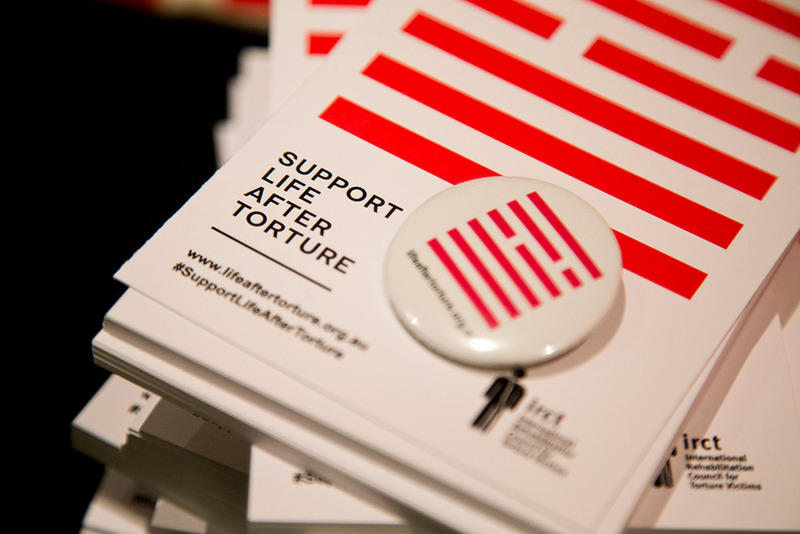 STARTTS wishes to thank our guests, volunteers and ambassadors for coming together to participate and strengthen the movement in support of the IRCT’s Global Campaign: Support Life After Torture. With more refugees in the world than ever before, many who have survived torture, it is becoming increasingly challenging to provide protection and rehabilitation to this vulnerable group. 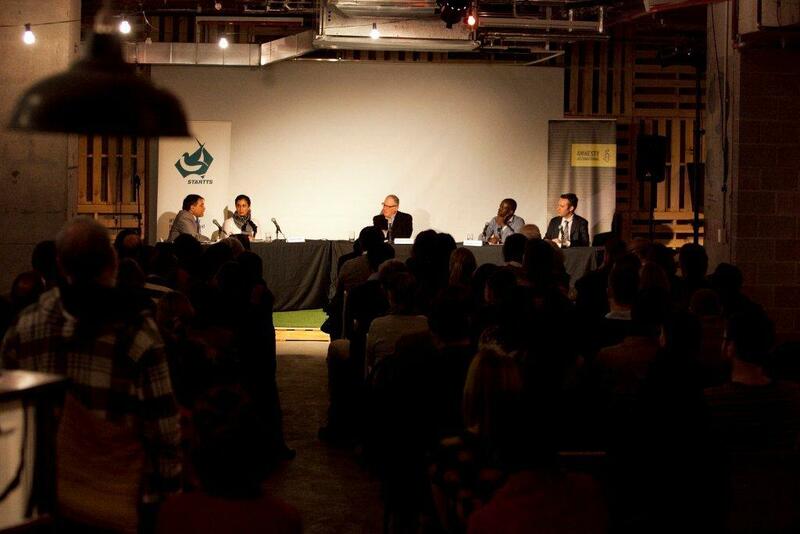 How are current global conflicts impacting the work of rehabilitating torture survivors? What can be done to support survivors when the need is the greatest it’s ever been? In a wide-ranging discussion, our three expert panelists tackled these questions with sensitivity and insight. STARTTS Deputy CEO Lachlan Murdoch spoke of the importance but also the challenges of providing rehabilitation to survivors, Frances Voon discussed some of the important legal ramifications of torture, and nurse Alanna Maycock gave a powerful description of her experiences providing medical care to survivors, and particularly of the challenges presented when attempting this work in an environment such as Nauru. The evening ended with a long discussion and Q+A session with our passionate audience, showing once again how committed people are to combating the scourge of torture in our world. The theme for this year is Right to Rehabilitation. How can we uphold this right in today’s world? Lachlan Murdoch is the Deputy Chief Executive Officer of STARTTS. Lachlan has worked at STARTTS for over fifteen years, and before that has assisted refugees in a variety of capacities; initially as a caseworker with the Refugee Advice and Casework Service (RACS) and subsequently as a counsellor and community development worker in Western Sydney. Overseas, Lachlan has worked with organisations assisting repatriated refugees and displaced people in Central America in the 1990s. 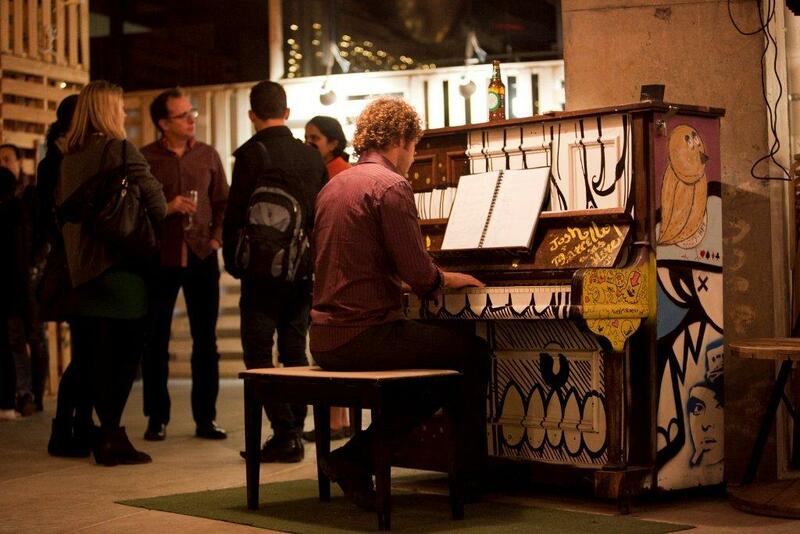 He is a board member of several non-governmental organisations assisting refugees and asylum seekers. 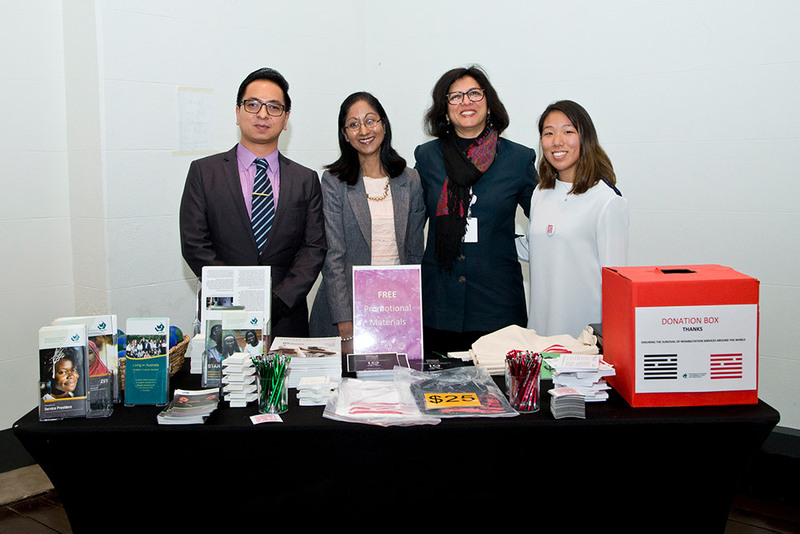 Frances Voon is Executive Manager at the Andrew & Renata Kaldor Centre for International Refugee Law. 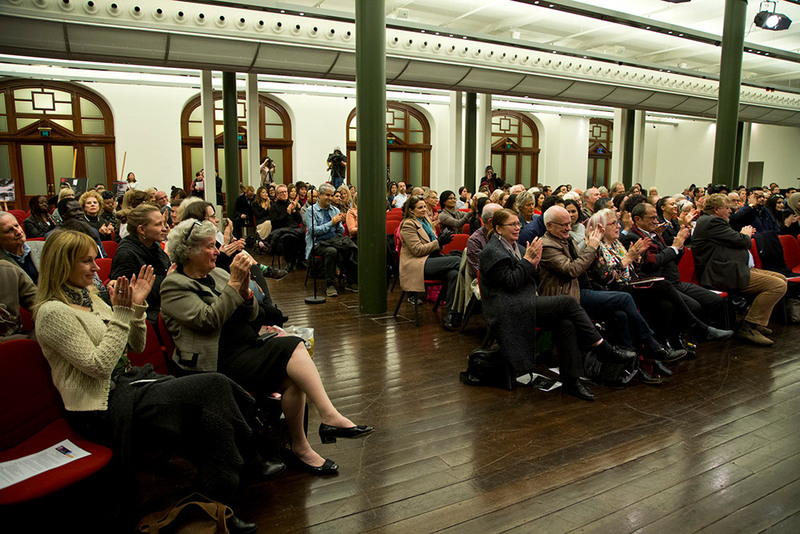 She joined the Kaldor Centre in 2015 from the United Nations High Commission for Refugees Policy Development and Evaluation Service in Geneva. 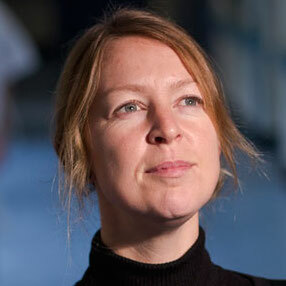 Frances worked for several years in refugee operations in Bangladesh, Jordan and South Sudan. Alanna Maycock is a registered nurse and Refugee Coordinator at a Sydney children’s hospital where she helps assess and treat refugees, including the effects of torture and violence. 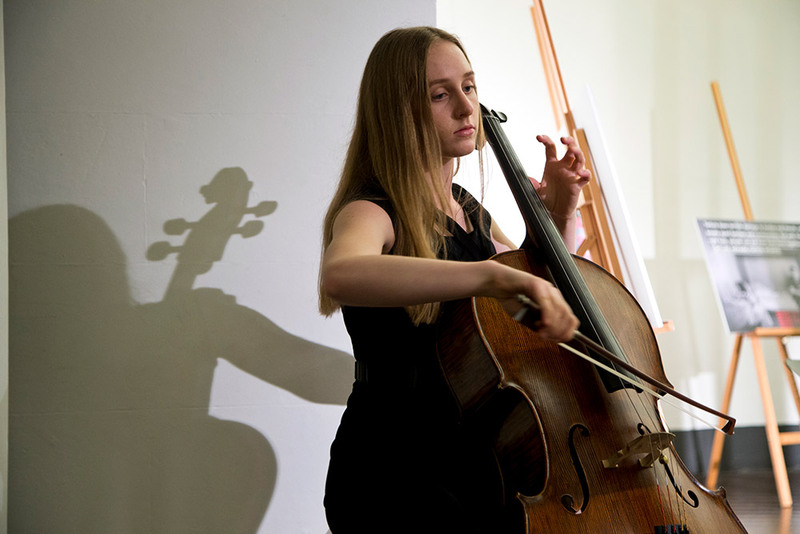 She has been working with refugees and asylum seekers in both the governmental and voluntary sectors of Australia and the United Kingdom for over ten years. ‘Difficult things happen’: Why are governments justifying torture in our name? Why are governments justifying torture in our name? What are the trends of government torture worldwide? What can we do about it? To try to answer some of these questions, STARTTS brought together a panel of experts who are doing some of the most interesting work in the fields of torture research, rehabilitation and prevention. Coinciding with the start of Amnesty International’s Stop Torture campaign, STARTTS once again worked with Amnesty to spark debate and action on torture and its place in the world today. 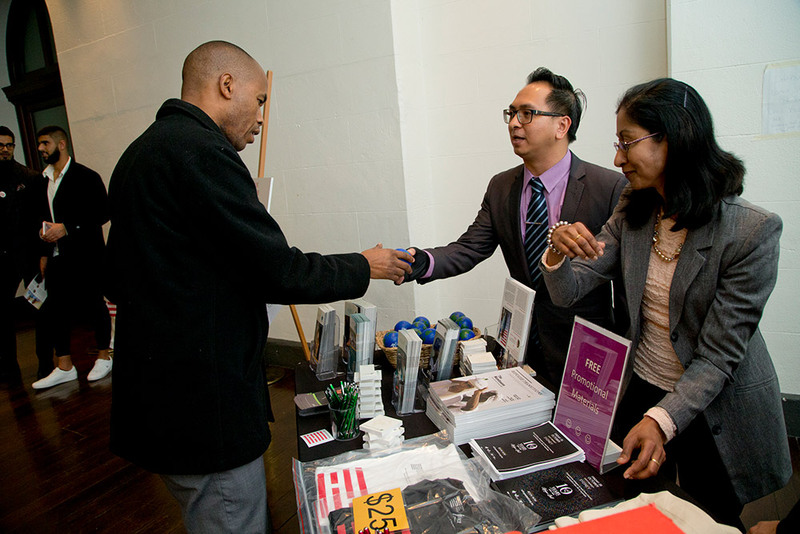 100 passionate people joined us at the stunning Event Space in Central Park to grapple with these issues. We were lucky to have Sydney Uni academic Dr Kiran Grewal and PIAC CEO Ed Santow as our guests, joined on the panel by STARTTS CEO Jorge Aroche and Project Officer Mohamed Dukuly. Richard Ackland once again acted as moderator for the evening. To see the IRCT report of worldwide efforts to combat torture in 2014, click here. 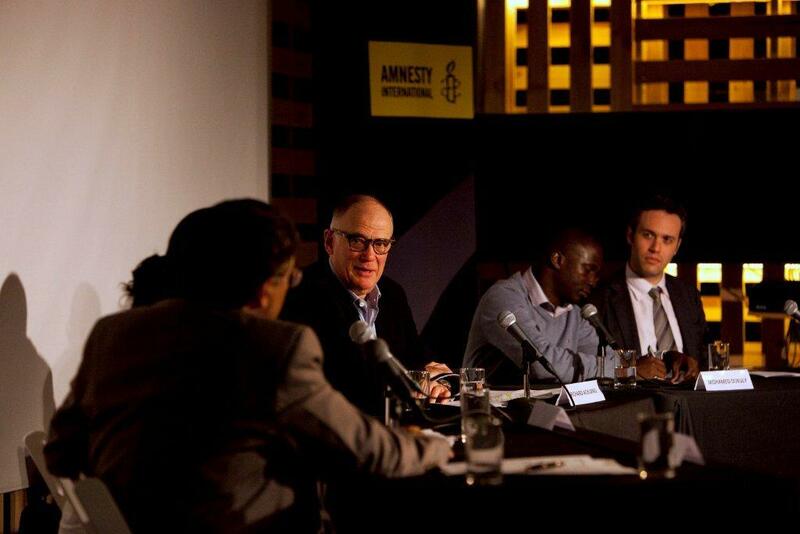 STARTTS once again teamed up with Amnesty International for a panel discussion, but this time with a more unusual focus. In the wake of the controversy surrounding the film Zero Dark Thirty, we brought together four experts for a Q&A forum on the role of torture in Hollywood films and contemporary media. Have movies and media influenced our perceptions of and opinions about torture? Have films such as Zero Dark Thirty contributed to a shift in people’s attitude about torture and its acceptability? 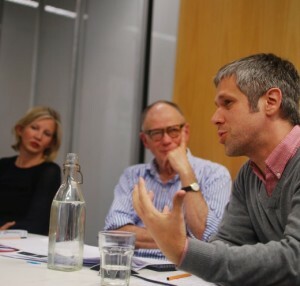 Ably MC’d by Richard Ackland, our expert panellists were Jason di Rosso (Radio National’s The Final Cut), Cynthia Banham (journalist and lawyer), A/Prof. Fleur Johns (Sydney University Faculty of Law) and Sarah Logan (ANU Dept. of International Relations). 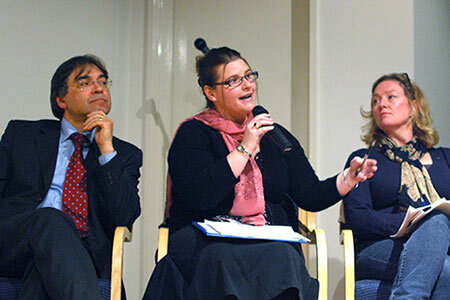 The questions provoked some vigorous discussion among the panel, and the audience were treated to an evening or broad-ranging and stimulating debate. 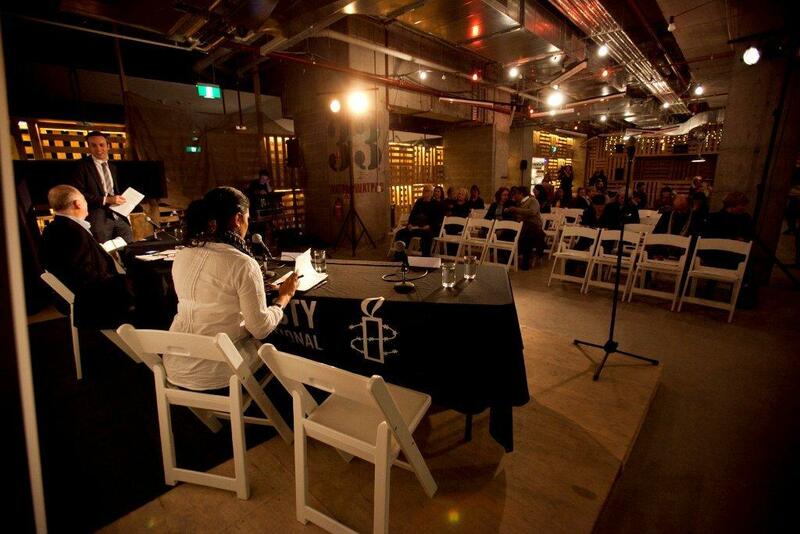 STARTTS teamed up with Amnesty International for a panel discussion to mark the International Day in Support of Survivors of Torture – 26 June. 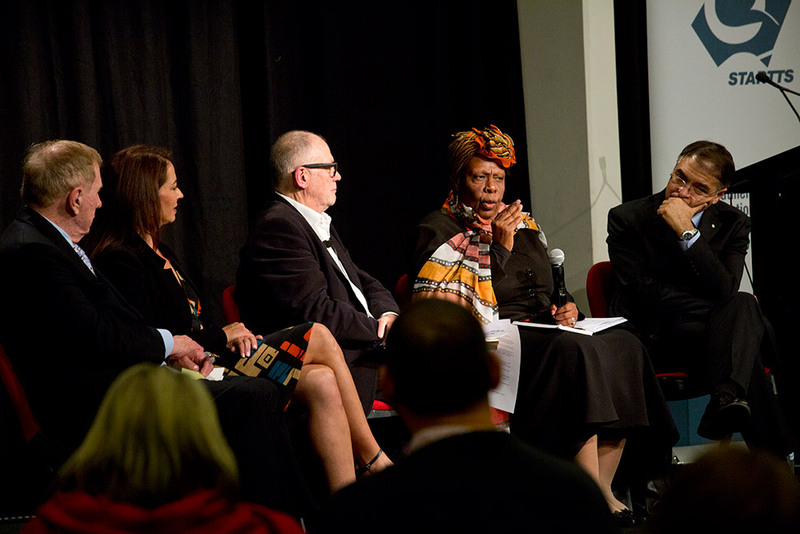 Four experts came together to discuss the current state of torture, how we can stop it, and its effect on victims. 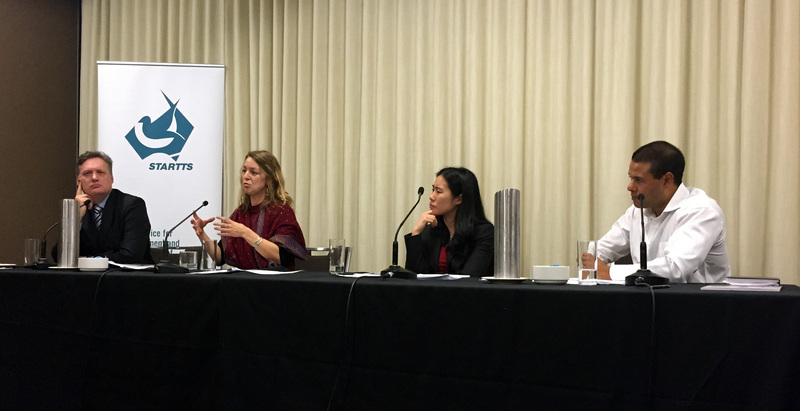 Danielle Celermajer, Director of the University of Sydney’s Human Rights Program, and Aloysia Brooks, Researcher at the University of Sydney’s Torture Prevention Project, both gave compelling accounts of the pernicious nature of torture and how we can attempt to stop it. 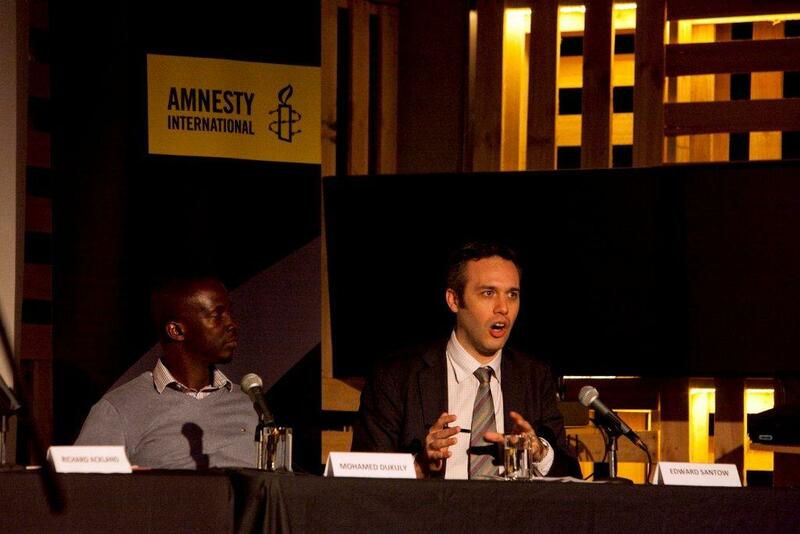 Katie Wood, Amnesty International Australia’s Governance Coordinator, explored the various legal mechanisms which can be used to combat torture, while STARTTS CEO (and clinical psychologist) Jorge Aroche explained the importance of rehabilitating survivors and how this is achieved. MC’d by Richard Ackland, it was an interesting and informative evening, with 70 people given the chance to get to grips with a pivotal issue of recent times and all walking away with much food for thought. To see the IRCT report of worldwide efforts to combat torture in 2012, click here.